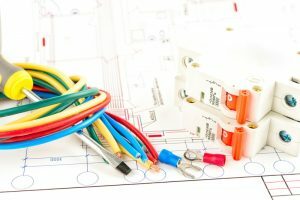 The electrical system is one of the most important parts of your home. Almost all of your other appliances rely on it to function, including your climate control systems and your water heater. 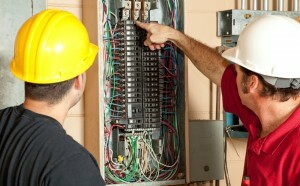 A malfunctioning electrical system can cause all kinds of problems in other parts of the home. Aside from the inconvenience of possibly losing access to various functioning appliances, though, there is the added issue of safety. 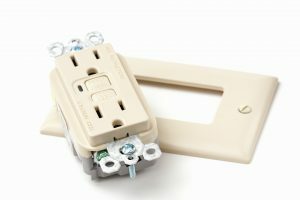 Electrical problems can present a serious threat to the health and safety of those in the home. You should consider taking the following steps to make your home’s electrical system as safe as possible.